If you’re a highly sensitive being, you may know all too well how easy it is to absorb the energies of environments and people. While being this intuitive has its benefits, it can also be overwhelming and tiring. That’s where crystals come in – not only can they help you to separate your actual feelings from those of the people you come into contact with, they can also help you to deflect negative energy, balance your emotions and help you feel more grounded – perfect! 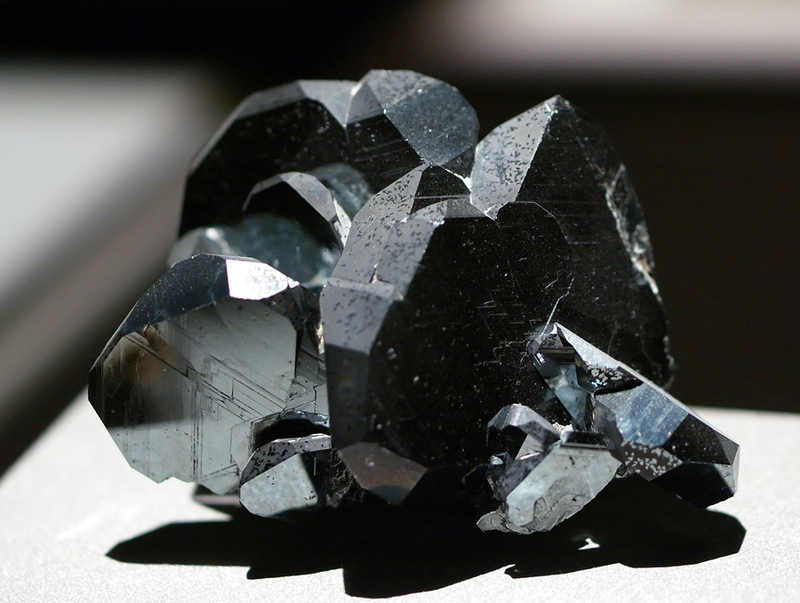 Hematite is perfect for soothing emotions and it can also help you to stay centered. You can also use it to create a protective shield around yourself – hold it in your hands while meditating and imagine your aura fending off unwanted vibes. This barrier should last for up to 24 hours. Not only is it beautiful, but this gorgeous gem help you balance your emotions if you’re feeling a little out of sorts. It’s also useful when you’re in need of some clarity – just place it between your eyebrows on your third chakra. 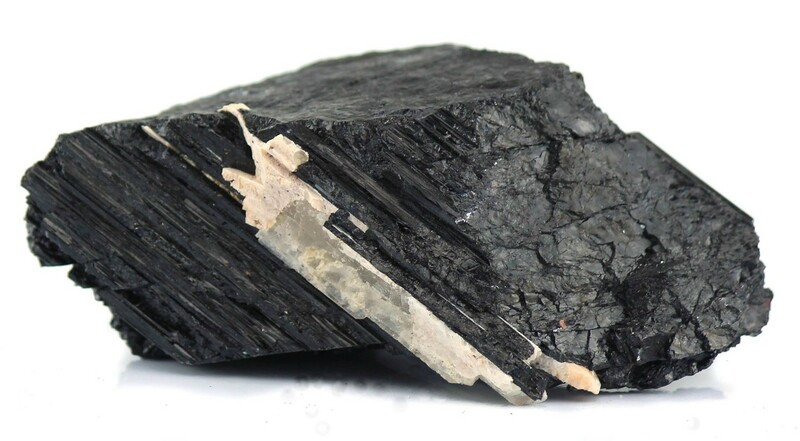 Thought to be one of the most powerful protection stones around, this wonderful crystal helps to keep negative energy at bay so you don’t have to absorb it. We recommend carrying a small piece in your pocket wherever you go. 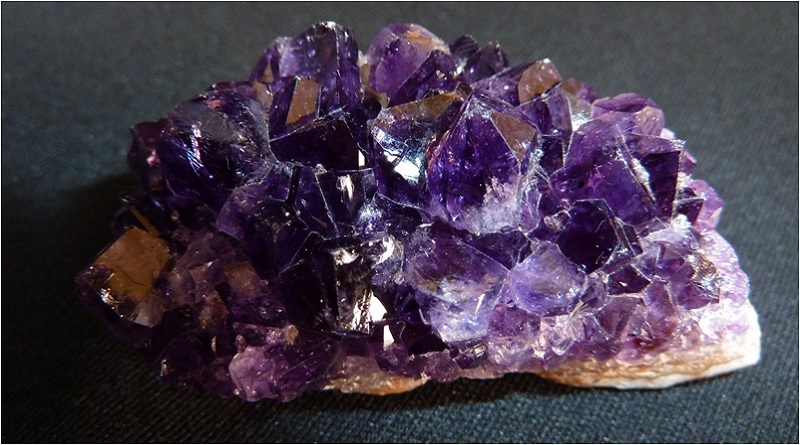 Holding a piece of amethyst can instantly make you feel calmer. What’s more, it’s thought to increase psychic ability, while also offering psychic protection – a must-have crystal for enhancing your spiritual practice. Top tip: leaving it in the sun can strengthen its properties, too. 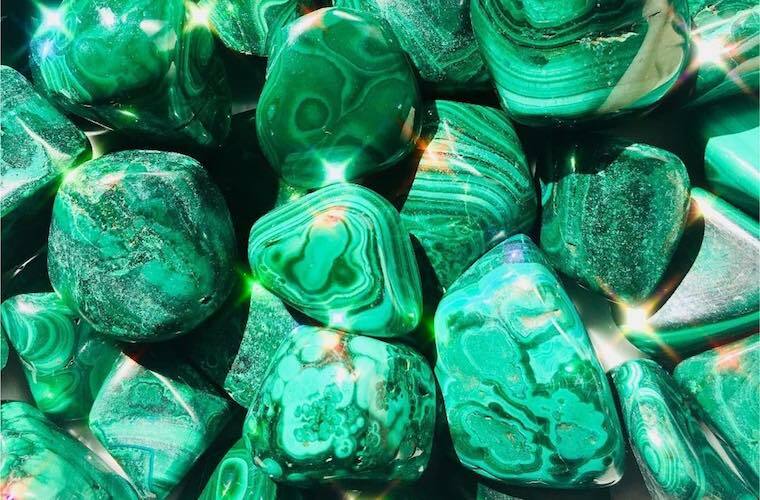 This beautiful stone can help to remove stagnant emotional energy. Placing it under your pillow at night can also welcome sweet dreams.